Welcome to the new look website of A Truly Scrumptious Cake. 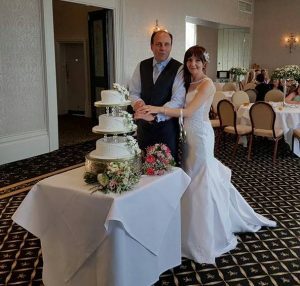 We are delighted to share lots more photos of our cakes and check out our “Happy Couples” Gallery in which we share the most beautiful pictures of our happy couples on their big day! Click here to see our Happy Couples Gallery. Why not book an appointment to visit our showroom? With over 30 cakes often on display we have something to inspire. 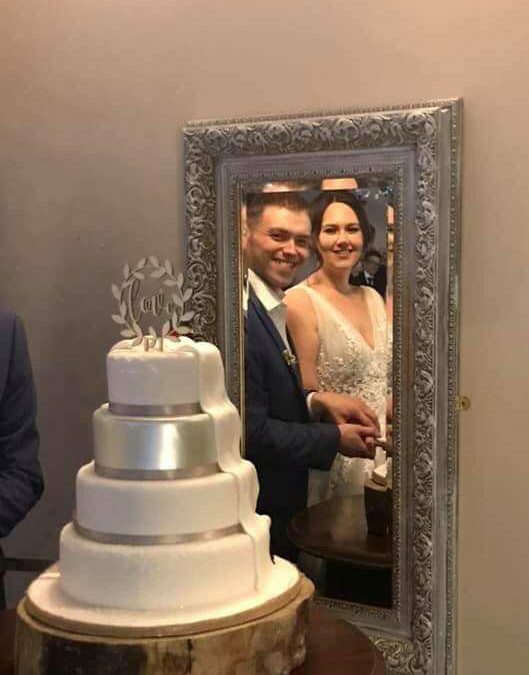 If you have already decided upon the design of your cake, we can bring that design to life, creating a bespoke, designer cake as unique as your wedding will be.